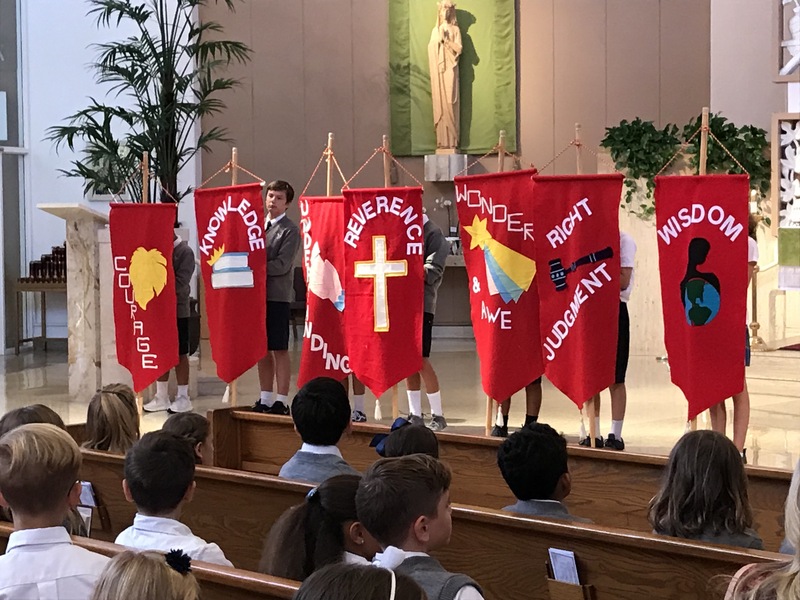 The Student Council of St. Francis de Sales School is committed to promoting school pride, school spirit, and extending service to the SFDS community as well as to the outside community. This will be accomplished through unity and cooperation, exhibiting behavior that is rooted in the teachings of Jesus. All members are appreciative and encouraging of the various gifts and talents they each possess. Commissioner of School Environment (Ecology) —Erik P.